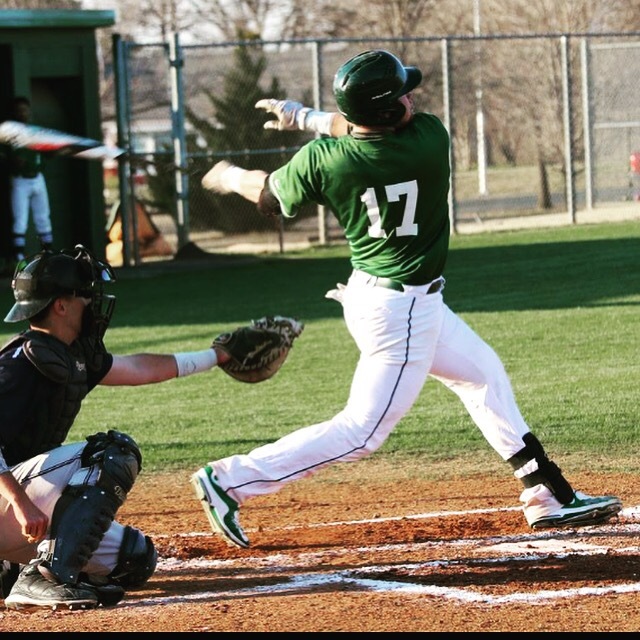 I recently conducted an interview with USAO’s SR. Dillon White. In this Article we discuss White’s past and even time spent at USAO. Q: What is your plan after USAO? Q: What is your Normal routine before a baseball game? Q: Since being at USAO what do you think you’ve most improved in? Q: Explain the transition from high school baseball to college baseball? Q: How hard is it to balance school work and baseball?